Location can be a big advantage for businesses. As marketers, we are charged with leveraging that advantage to drive customers from their location to the location of the business. And when it comes to getting people from one place to the next, there’s no better tool than a personalized map. It lets your customers literally visualize how they would get to your business. 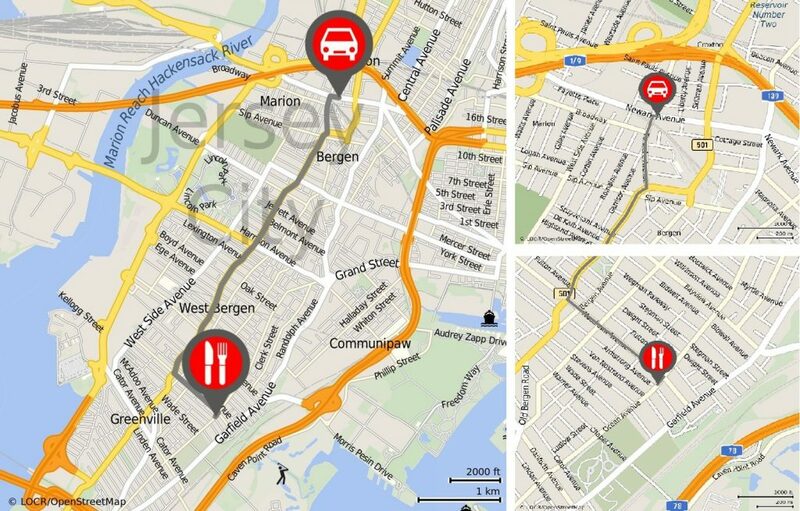 Let’s look at a few examples of how locr’s range of maps can be used to achieve that goal. LOCALmaps are personalized maps that can be individually designed for every recipient. 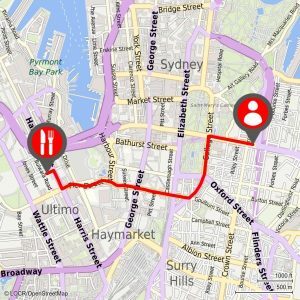 For any business that has location as their key advantage, LOCALmaps are the solution. They can detail one or multiple locations near your customer. For example, say you are a financial service provider and you own several branches. You can create a LOCALmap and use your logo to show your customers where your branches are in different areas. You can also use the LOCALmap to show every recipient where the branches near his or her address are located. With the help of locr maps, XMPie showed the XUG16 attendees that the Buckhead area around the event location includes many interesting spots to spend their evening after a successful trade show day over some drinks and delicious food. Read more about the Aftershow Guide. NAVImaps detail personalized routings to one or multiple locations. The start and the destination location can be customized with different logos or icons, and up to five routings can be shown on one map. For example, say you are a hotel chain manager and you want to show the locations of hotels that are near the airport your prospect is flying to. You can create a map that highlights the airport your customer will arrive at and a route that shows the fastest way to the hotel of your chain that’s nearest the airport. Use your custom icons and logos to support your corporate design and create engagement. MULTImaps can include multiple single maps in one image. Because MULTImaps can show each step in the journey, this type of map is helpful when guiding a user on a long journey. For example, let’s say you are the owner of a car dealership and you want to invite your customers to an event presenting a new car. 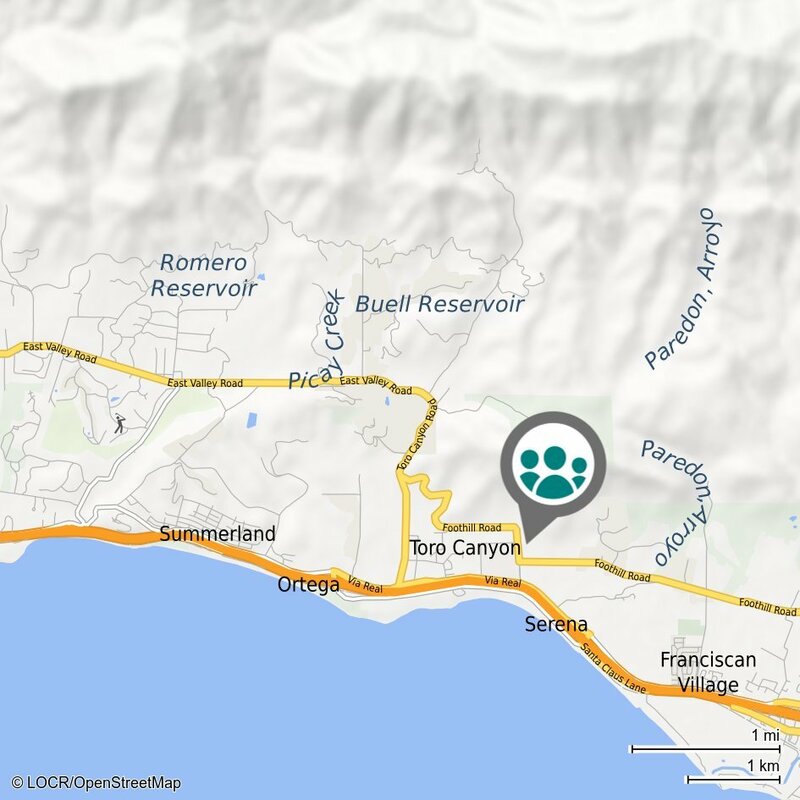 Using locr’s MULTImaps in a personal invitation, you can give the recipient an ideal and personal way to easily find your event. Help your guests to visualize the journey by emphasizing not only the routing but also the recipient’s home address and your location in a single map. No matter which map you choose, all maps let you easily add personalization to your marketing campaigns. This high level of personalization creates greater engagement with your prospects. Best of all, the visual aspects of the maps appeal to customers on an emotional level, helping them to retain the information better than if it were written text. To see some more examples of how marketers used maps to create successful marketing campaigns, have a look at the locr Case Studies.